If you wish to wake up to mesmerizing views of the sea and palm trees, then Solana Beach is your perfect retreat. The hotel offers large sea-facing rooms with comfortable beds for a peaceful sleep. 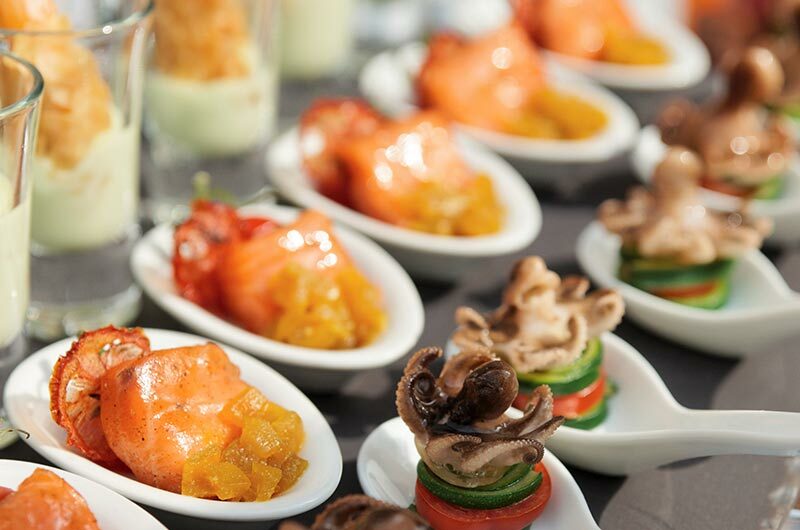 A sumptuous buffet breakfast and the friendly staff offer a memorable experience. 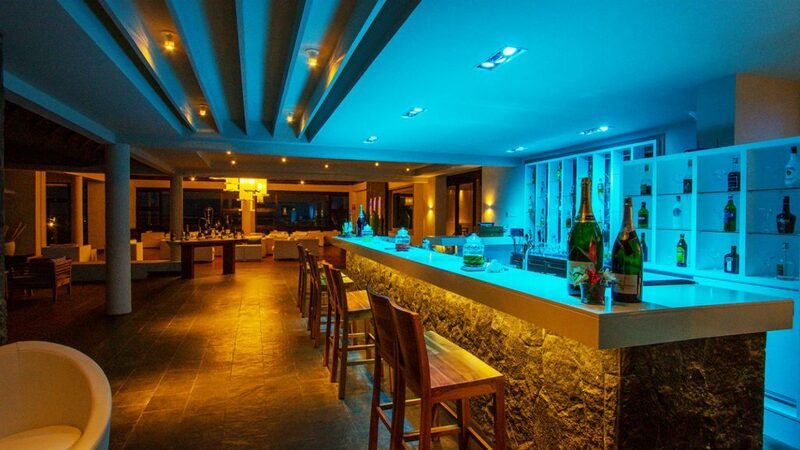 Solana Beach Hotel Belle Mare, located at the verge of the jap coast of Mauritius, the ocean facing hotel is a 4-star property that offers unprecedented heavenly experience to their visitors. The natural essence at the hotel is encircled amidst coconut and palm trees gardens around the immense ocean with a beachfront. 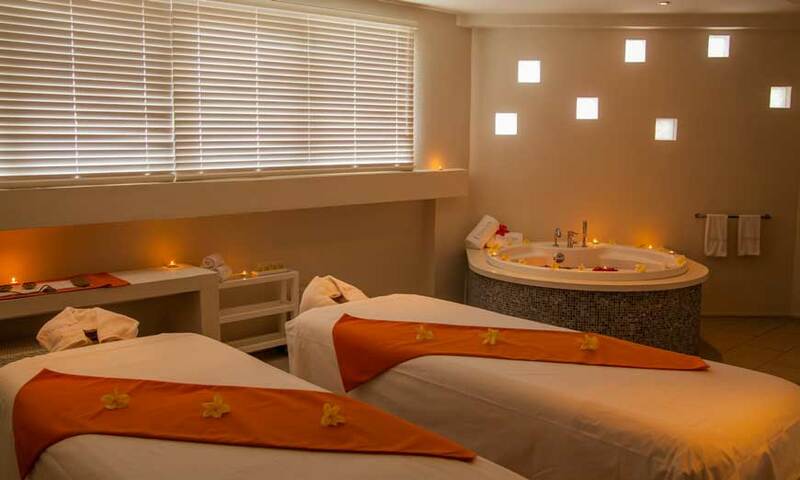 Its an ideal spot for couples and honeymooners for a luxurious detoxification of mind with its soothing peaceful ambiance that anyone would love to get indulged into. The hotel houses a fully equipped gym, two tennis courts and a multitude of equipments for water sport like. Water aerobics classes and windsurfing with exploring the lagoons in the kayaks and pedal boats are also available at th boathouse. 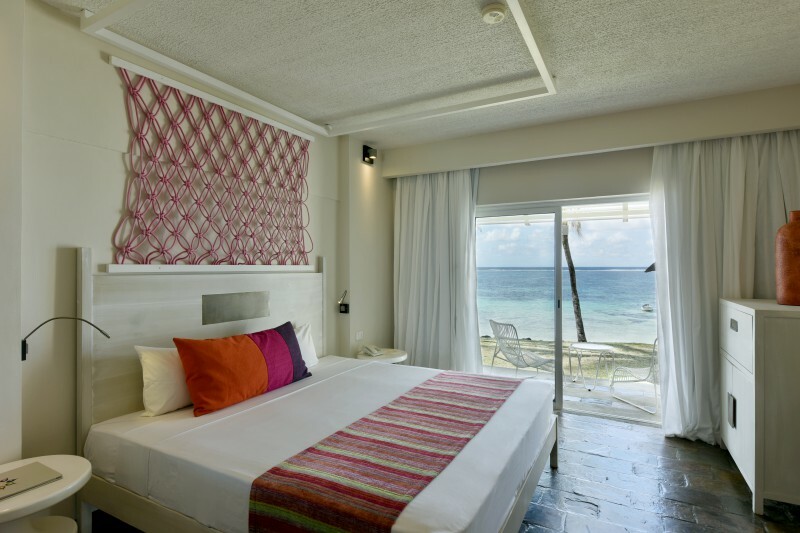 The luxurious Solana Beach Hotel matches the aesthetic of the marine atmosphere with the attention-grabbing pattern of bright colored interiors. The contemporary furniture displays the wealthy colors of 60s & 70s that conjointly mixes with stylish dcor of the hotel. 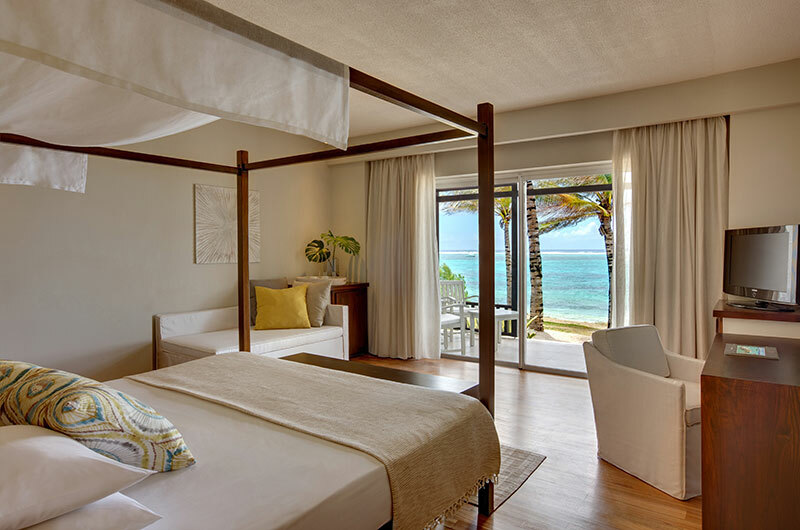 The rooms at the Solana Beach Hotel Belle Mare offers a whole host of delightful facilities such as a wide variety of room choices starting from Junior Suite Double to full fledge Deluxe Rooms, and all the rooms have beautiful sea facing balconies and terrace views. In terms of in-room services, it offers services like general 24/7 room services, any time laundry and dry cleaning. Other room facilities at Solana Beach Hotel Belle Mare include in-room digital safe boxes, Tea/Coffee maker, Access to minibars, Satellite/cable channels, Hot/Cool Shower, Telephone services, Toiletries, Hairdryers, Special seating area, and Air Conditioning. All rooms are Wi-Fi enabled. 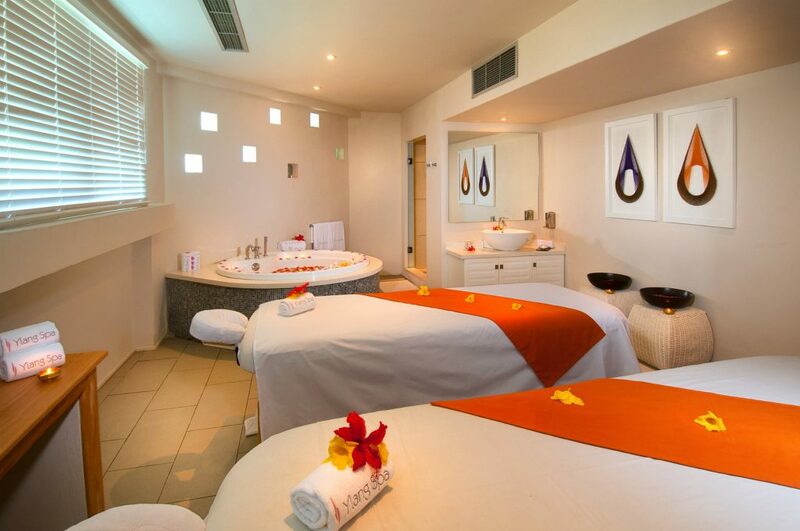 This Solana Beach Hotel Belle Mare offers some distinctive amenities equivalent to feel the delusion of sunbath whereas walking around the sandy beach. Internet wont be a hassle for you because the whole building has wireless local area network enabled throughout the property. Also, visitors can lounge under the umbrellas and sun loungers for a soothing day at the beach. 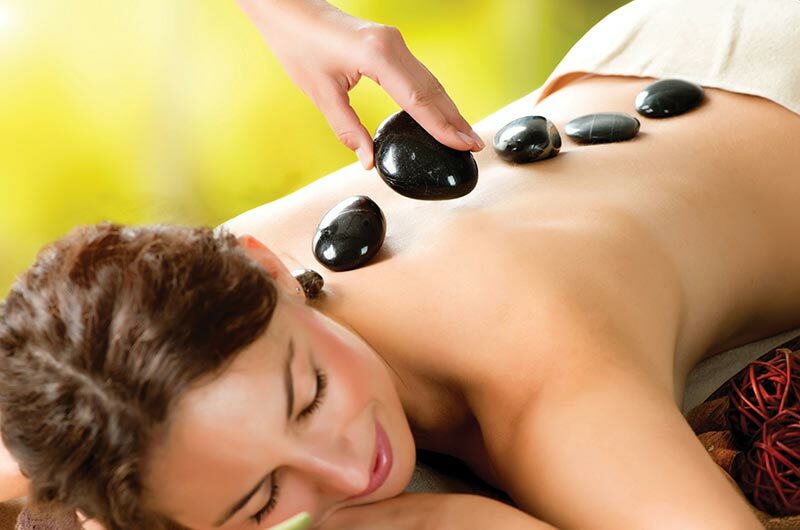 One can additionally take the advantage of special spa treatments at its full-service spa centre at the Solana Beach Hotel. Watersports are also available comprising each motorized and non-motorized activities - diving, fishing, fitness centres, sauna, snorkelling, windsurfing, skin-dive, skydiving, Ping-Pong, court, spa, touring, massage, gardens, steam rooms, and a huge number of the awesome activities to be tried and loved by adrenaline junkies. 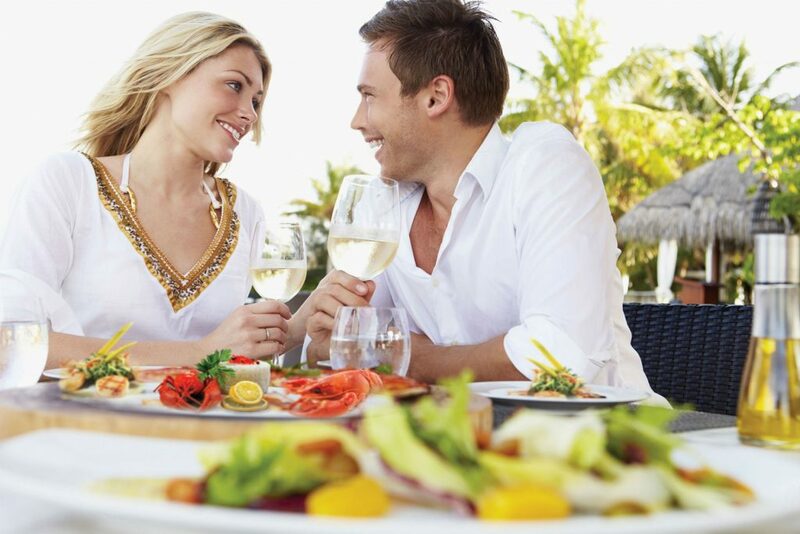 The hotel property has some sea-coast restaurants which provide meals wealthy in flavors to please your taste buds. The restaurants at this hotel are few of the best places to relish food near Solana Beach. 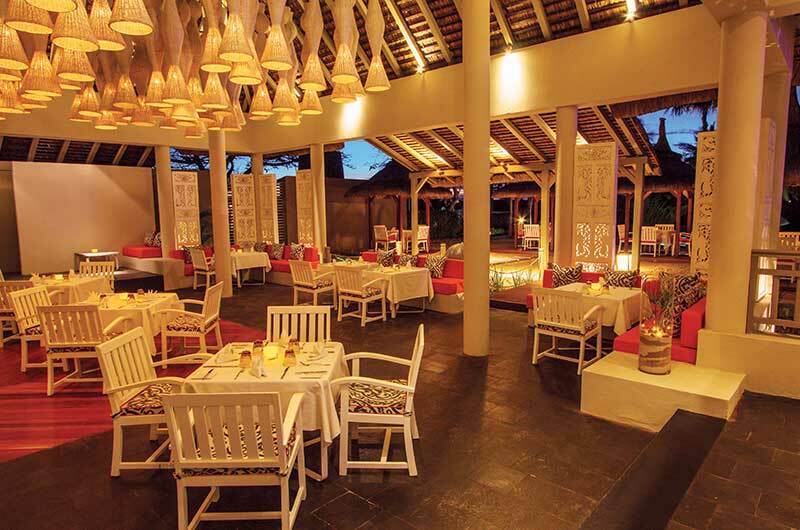 Cinnamon, the main restaurant at the Solana Beach Hotel Belle Mare have several kinds of dishes in its menu. The main iconic meal at this restaurant is - international cuisine. 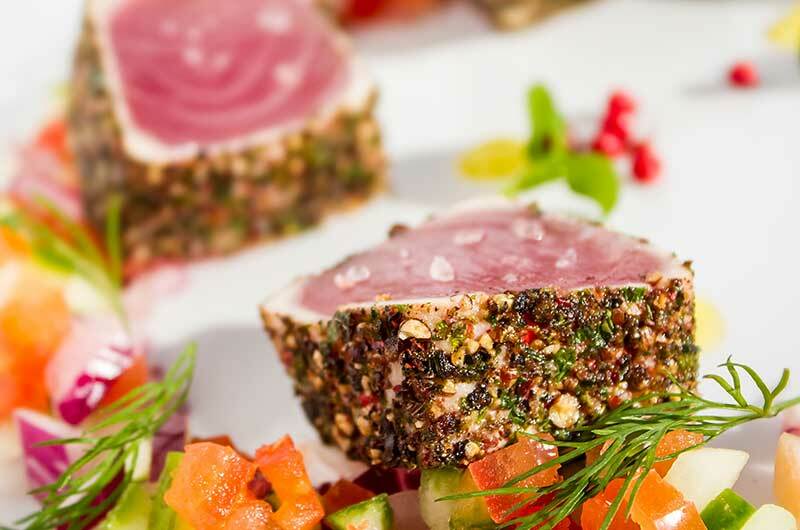 A La Carte menu is served in the Pomelo restaurant. 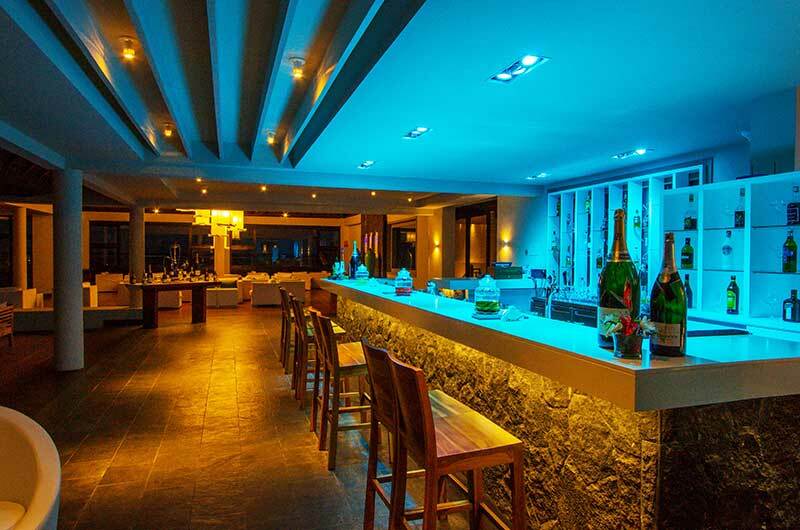 The hotel also caters to bars namely Indigo bar and Coco bar. The meals served at this hotel will surely make your eating experience pleasurable! 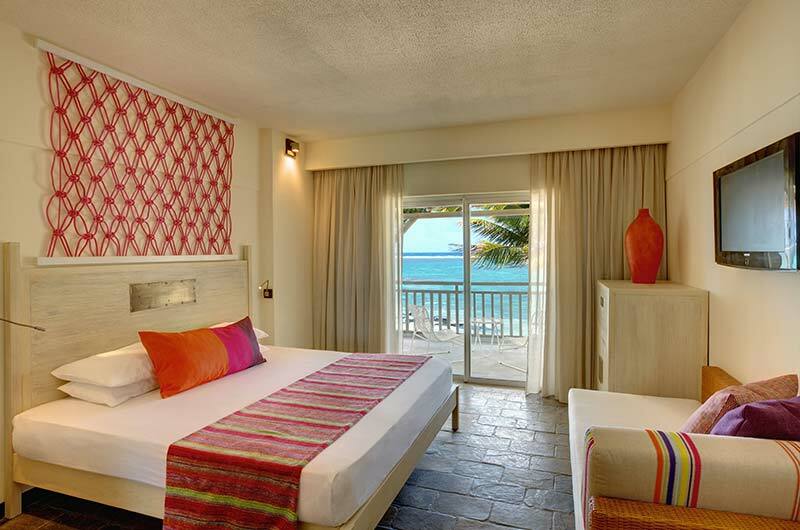 Solana Beach Hotel Mauritius embodies a fresh concept associated with trendy decors. And is a perfect blend of natural beauty and contemporary design and is a perfect hotel for a holiday stay. What are some of the best places near Solana Beach Hotel Belle Mare? 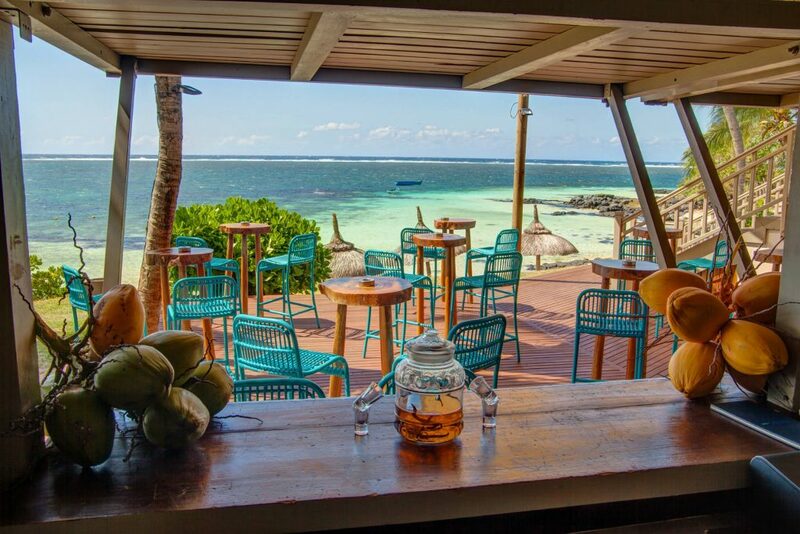 Some of the best places are the Blue Bay Marine Park, Blue Bay Beach, Cinnamon Restaurant, Belle Mare Beach, Domaine De Letoile, Ile Aux Cerfs Island. What are the most notable amenities that Solana Beach Hotel is offering? Some of the amenities are Beach lounge, Fitness facilities, Full-service spa, Beach umbrellas, Business centre, Turkish bath/Hammam Spa treatment rooms, Tours/ticket assistance, Beach sun loungers, Free self-parking, Dry cleaning and laundry service. Is Solana Beach Hotel only an adult place? Yes, Solana Beach Hotel is an Adult only place, however, there are some places where under 18 are allowed. Is there any Veg restaurant nearby to this hotel? Yes, there are veg restaurants available nearby. Can a specific accessibility be claimed by the guests? Yes, but it has to be mentioned at the time of room booking. Overall, if someone wants a perfect Solana Beach experience than Solana Beach Hotel Belle Mare is really that iconic location. 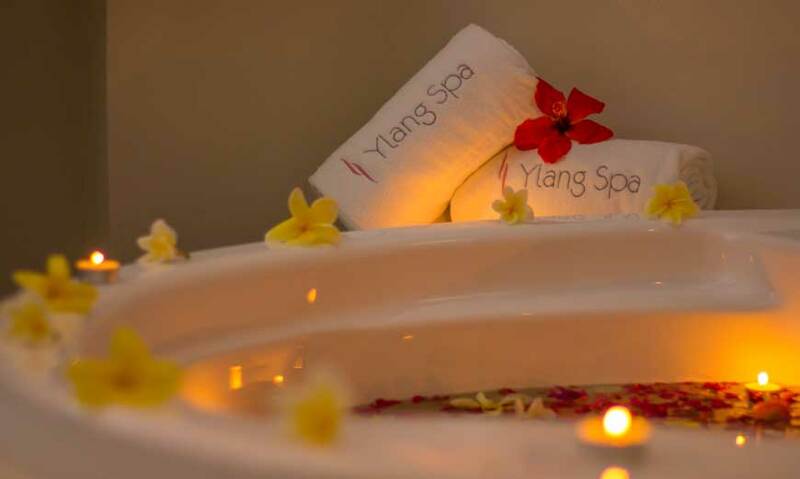 It offers panoramic sea views, catching those bright crystal rays spread across the Beach, enjoying at the private sand beach or spending the day relaxing at the full-service spa. 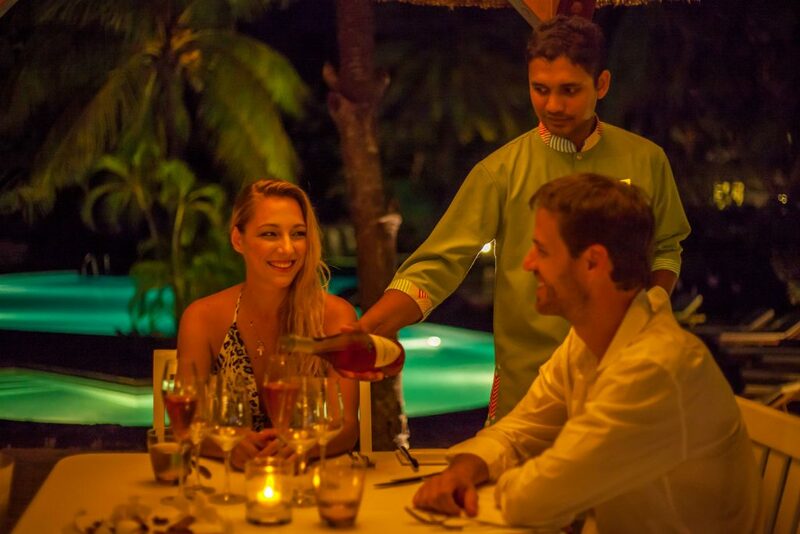 Guests can also enjoy a meal at one of the hotel's 3 top tier restaurants. 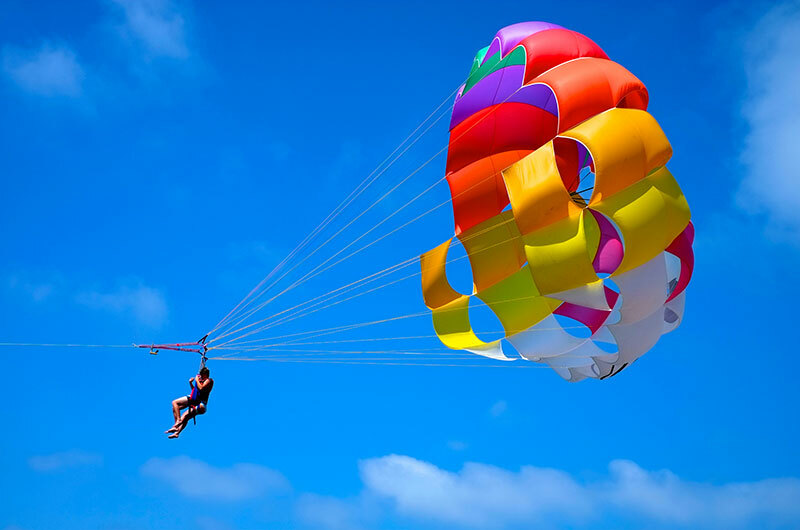 The adventurous water sports like skydiving, enjoying the scuba diving, beach volleyball, thrilling kitesurfing will really be a worthwhile experience for every traveler so far. 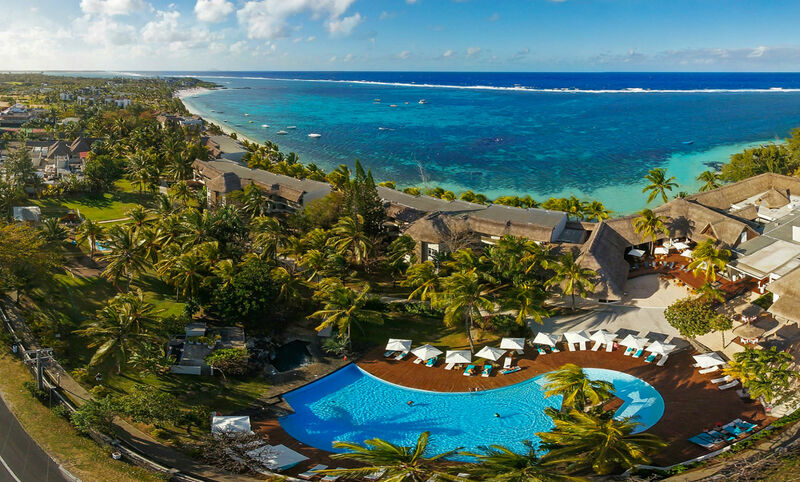 At the Solana Beach Hotel Belle Mare, there are wide lagoons with South East winds that offer all the desired components for a relaxed and cool vacation. All these fun elements in and around the hotel are making more and more visitors to choose this hotel for its week-long leisure trip.